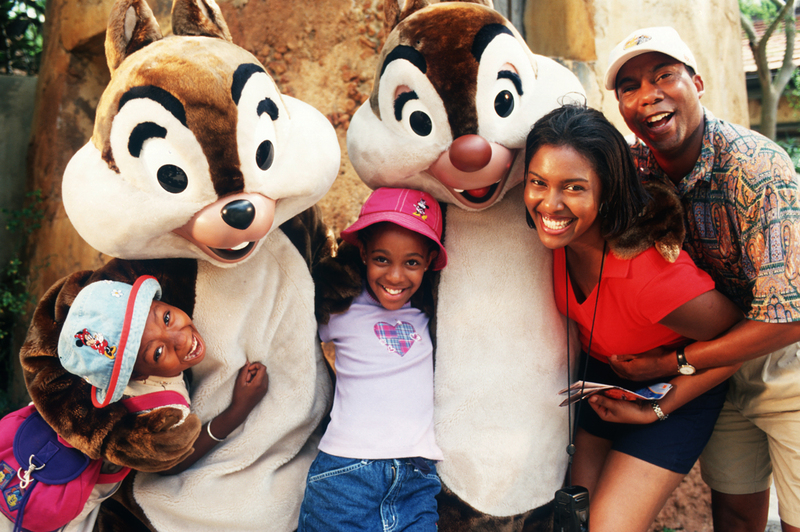 Taking a family trip to Disney should be stress-free and wonderful. Let Fayette Travel make ALL the arrangements. We’ll add that magic touch to your trip to make it one you’ll remember for a lifetime. Call us today to Pack Up!